As the trend setter for office furniture in Barbados, Dillon Amber Dane offers a variety of top quality office seating for work which includes task and ergonomic office chairs. Our selection of office seating products will complement any work environment. Whether it’s multi-function, task, mesh or leather, our chairs are designed to provide you with comfort, style and excellent value. 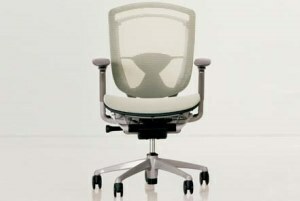 They include ergonomic features, unique designs and a high level of quality. Dillon Amber Dane offers a wide selection of conference and management seating options including executive and leather office chairs. These are ideal for meeting rooms, boardrooms, conference rooms or private offices. Dillon Amber Dane offers a wide array of top quality lounge seating options to in a variety styles and designs. 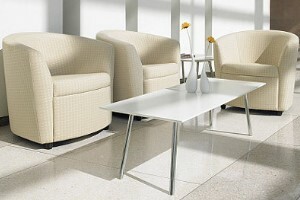 These are perfect for reception areas, waiting areas and lounge areas. We offer modern club style seating, with a bucket seat and a curved back to provide continuous comfort and support with fixed cushions and a webbed suspension provide extra support and durability. Or maybe you prefer a contemporary sectional to create a relaxed and personal atmosphere in large open spaces or efficient seating configurations where space is at a premium. Our seating is offered in a range of fabrics, plastic colours, leather or leather/mock leather combination giving you the freedom to add a personalized touch. 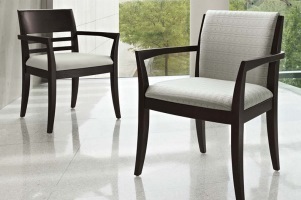 These chairs provide exceptional comfort, great commercial quality and design while maintaining a value-minded approach. It is quality seating perfect for today’s office environment. 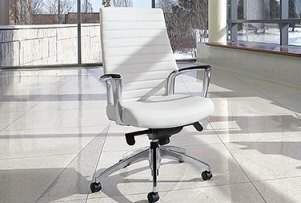 Choose from a variety of multi-function, task, mesh, management, leather and guest chairs to complete your office environment. Visit our showroom in Fontabelle, Barbados to learn more.